Fighting erupts on many fronts as the month ends, a foreshadowing of what is to come this spring and summer. 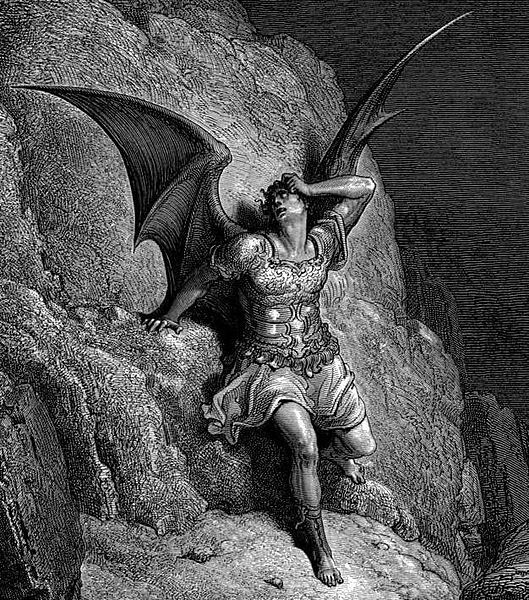 President Lincoln comments upon Milton’s Paradise Lost and asks the nation to fast and pray for unity and peace. 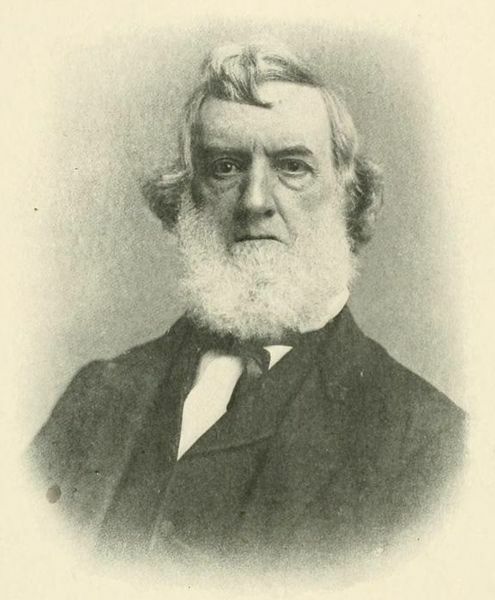 Gideon Welles takes a deliberately negative view of Lord Russell’s speech of March 23rd. Colonel Chamberlin of Maine, a professor rhetoric at Bowdoin College before the war, misses his wife. Greece selects a new king. March 28– Saturday– Wellington, New Zealand– As required by the Constitution Act of 1852, representative districts are redrawn because of population growth from a substantial number of European immigrants. Today begins 18 days of supplementary elections to send members to the parliament. March 30– Monday– Dutton’s Hill, Kentucky; Zoar Church, Virginia; Point Pleasant, West Virginia; Cross Hollow, Arkansas; Vernon County, Missouri; Washington, North Carolina– Almost as a preview of upcoming spring offensives, extensive and sometimes bloody skirmishing takes place. 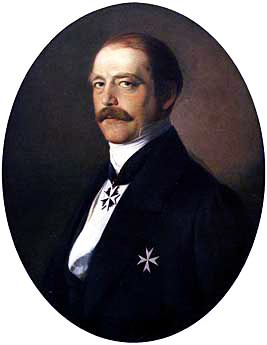 March 30– Monday– Athens, Greece– The Parliament selects Prince Wilhelm George of Denmark, only 17 years of age, as the new King of Greece to replace King Otto who was deposed last October. March 31– Tuesday– Jacksonville, Florida– Federal troops complete their evacuation of the city. As winter recedes and spring advances, fighting increases. President Lincoln wishes for 50,000 black soldiers while Charlotte Forten Grimke laments the lack of support for Colonel Higginson and his black soldiers. Rebels murder black men whom they capture. Northern businessmen still believe in General McClellan and lament the cost of the war and the success of war profiteers. A Southern woman complains about doctors. England seems to moderate its attitude about the American war. Central Europe remains in turmoil. Around the world life goes on. 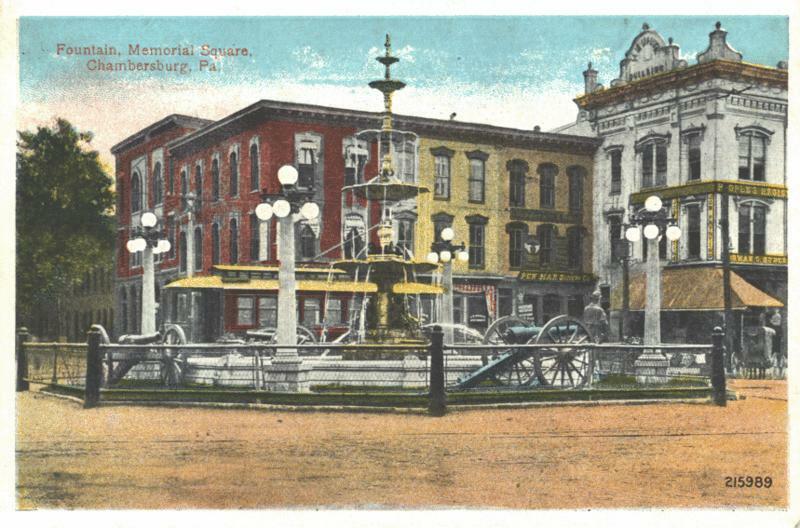 March 23– Monday– Warrenton,, Mississippi– In support of General Grant’s operations, Union gunboats bombard the Confederate batteries at this town below Vicksburg. March 23– Monday– Jacksonville, Florida– Federal and Confederate troops skirmish. 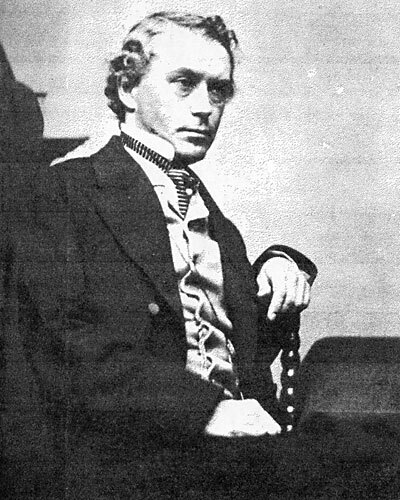 March 23– Monday– London, England– In a speech in Parliament, Lord Russell argues that supplying or refitting Confederate ships may violate England’s declared policy of neutrality in the American civil war. The U S Minister Charles Francis Adams expresses his delighted concurrence to Her Majesty’s Government. March 25– Wednesday– Washington, D.C.– Union soldiers William Bensinger, Robert Buffum, Elihu H. Mason, Jacob Parrott, William Pittenger and William H. Reddick are awarded the Congressional Medal of Honor for their part in the Great Locomotive Chase of April, 1862. 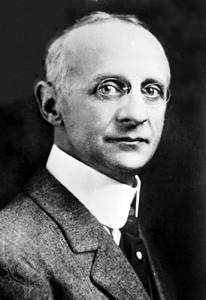 March 25– Wednesday– Louisville, Kentucky– Birth of Simon Flexner, physician, pathologist and medical educator will become the first head of the Rockefeller Institute for Medical Research (1901 to 1935). March 25– Wednesday– Black Bayou, Mississippi; Franklin, Tennessee; Jacksonville, Virginia; Louisa, Kentucky– Skirmishes, raids and fire fights between Union and Confederate troops occur throughout the day. March 26– Thursday– Charleston, West Virginia–Voters overwhelmingly approve the proposed new state constitution in a state-wide referendum. March 27– Friday– Boston, Massachusetts– The Liberator carries a report of the recent meeting of the Cherokee National Council which repealed its previous ordinance of secession, done unanimously, believing that the old legislature had been coerced into that action by the rebel army. 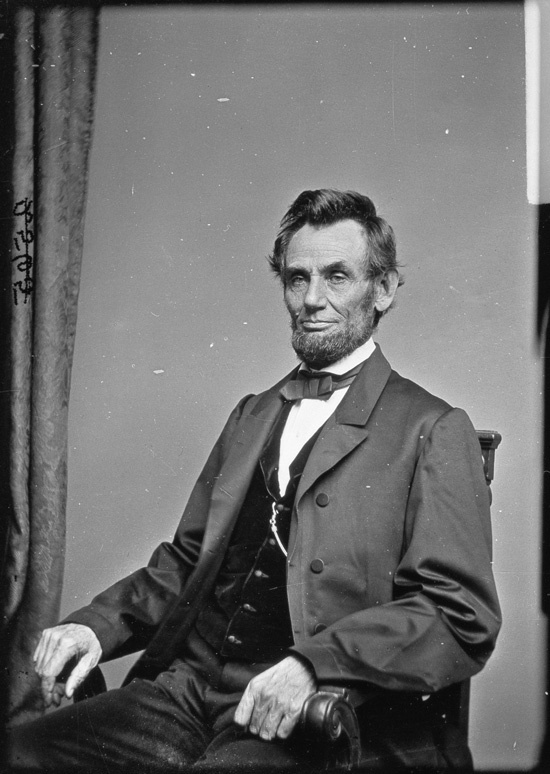 The action of the Council also sustains President Lincoln in his proclamation for unconditional emancipation. 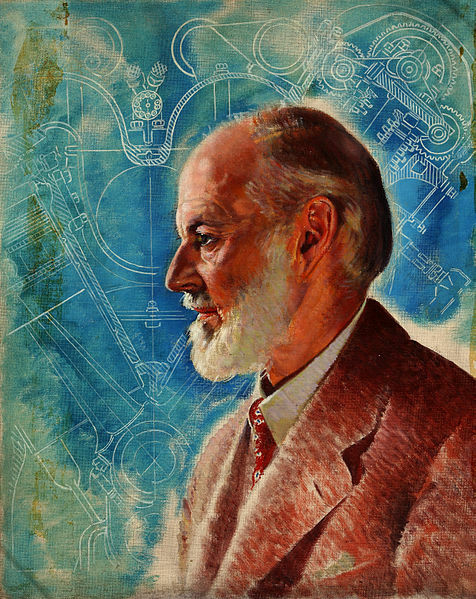 March 27- Friday– Alwalton, Peterborough, England– Birth of Henry Royce, English automobile pioneer. Soldiers in both armies write about birthdays, weddings, religious faith, battles and weapons. Union soldiers involved in the “Great Locomotive Chase” are released in a prisoner exchange. Poland seethes with unrest. Some in the Lincoln Cabinet remain quite anti-British. Senator Sherman writes to his brother General Sherman, declaring that the Confederacy must be “throughly whipped.” Frederick Douglass encourages black men to enlist in the Union Army. In other places the world goes on. March 17– Tuesday– City Point, Virginia– Union soldiers William Bensinger, Robert Buffum, Elihu H. Mason, Jacob Parrott, William Pittenger and William H. Reddick are released from the Southern prisoner-of-war camp here and exchanged for Confederate soldiers held by the Federals. 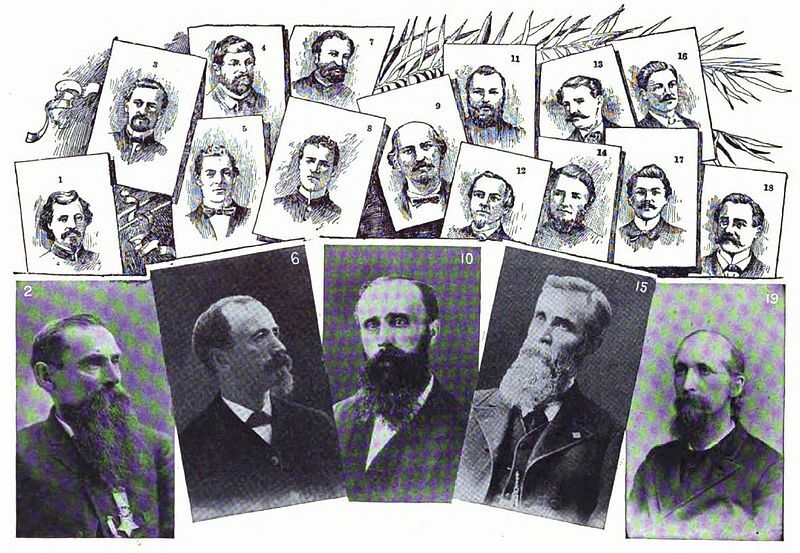 These six men participated in the “Great Locomotive Chase” of April, 1862, a failed attempt to sabotage a Confederate railroad. March 17– Tuesday– Kelly’s Ford, Virginia– Union and Confederate cavalry clash in a hard fought exchange. Federal losses total 78; Confederate losses amount to 133. The Union cavalry retreats. March 17– Tuesday– County Limerick, Ireland– Birth of Patrick John McCarthy. At age 17 he will emigrate to the United States and settle in San Francisco, California, where he will become a trade union activist and mayor of the city from 1910 to 1912. March 19– Thursday– Charleston, South Carolina–The S.S. Georgiana is destroyed on her maiden voyage while attempting to run through the Union blockade. (The wreck will not be discovered until this same day, March 19th, in 1965). Two excellent Union soldiers are discovered– oh! the scandal!– to be women and they are sent home. A Southern girl sells her jewelry while her father worries about inflation and finding food in the Confederate capital. Charlotte Forten Grimke corresponds with the poet Whittier. 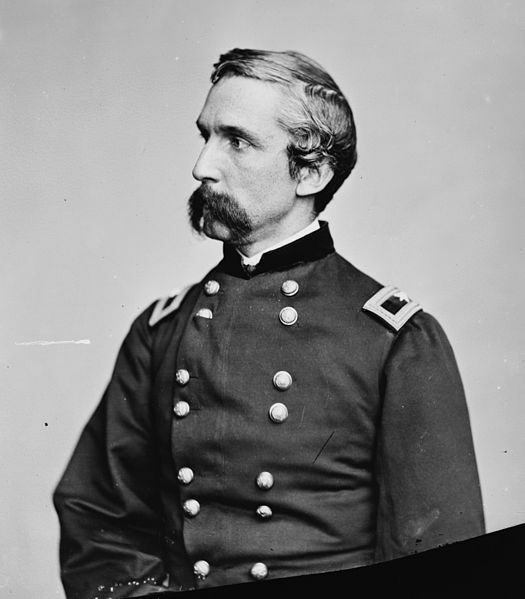 Attorney George Templeton Strong defends the conduct of General Butler toward the women of New Orleans. The heir apparent to the English throne takes a wife but will still have to wait almost four decades to replace his mother on the throne. 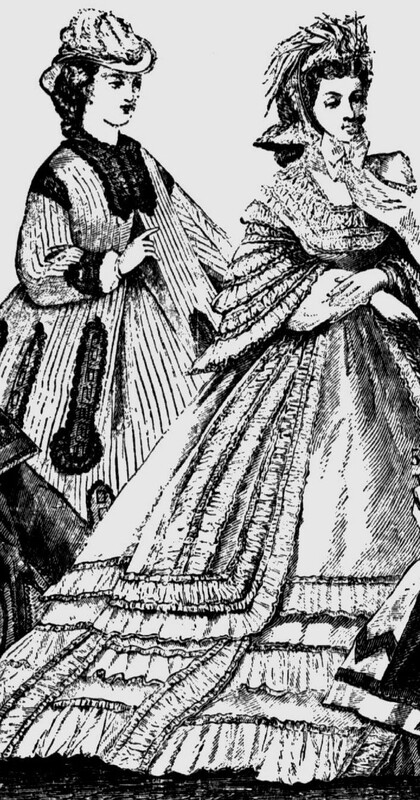 Over sixty women working in a munitions plant die in an explosion. President Lincoln issues an order requiring all soldiers absent without leave to return to their units or face the consequences. 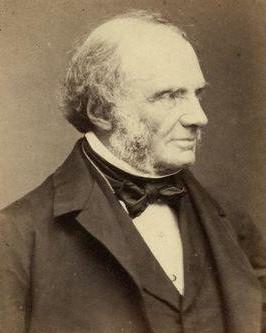 Navy Secretary Welles wants action against Britain. 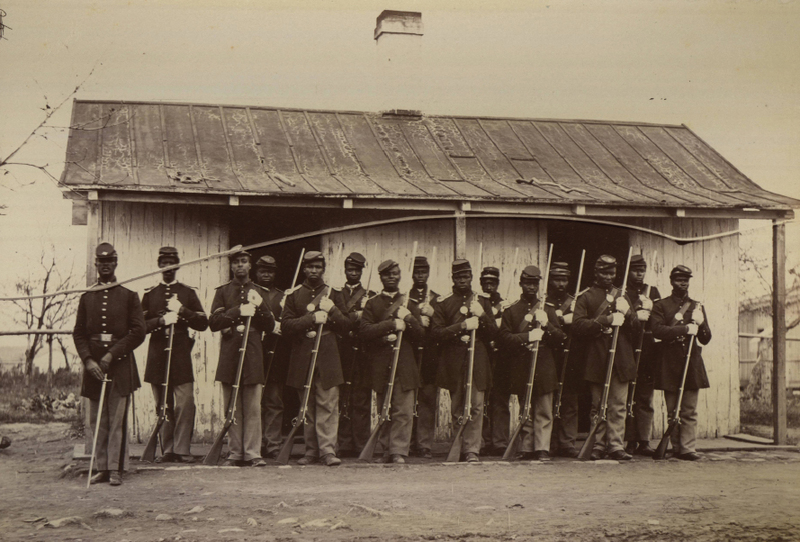 Black Union soldiers are involved in operations. The Senate confirms a Supreme Court nominee in a matter of days. 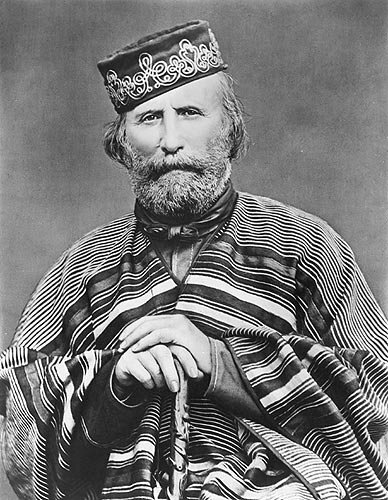 The rebellion in Poland stirs reaction throughout Europe, including that of Garibaldi. French forces besiege a Mexican city. Smuggling goes on in many places. March 10– Tuesday– Washington, D.C.– The Senate confirms Stephen J Field as an associate justice of the Supreme Court four days after President Lincoln nominated him. March 10– Tuesday– Jacksonville, Florida– Black Union soldiers occupy the town. 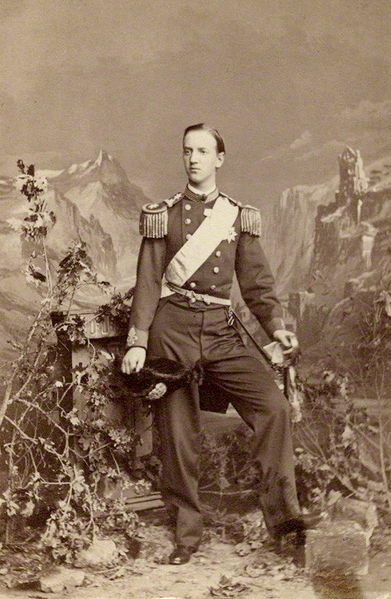 March 10– Tuesday– London, England– Albert Edward, Prince of Wales, the Queen’s second child and first son, marries Princess Alexandra of Denmark. Upon his mother’s death, he will ascend the throne as King Edward VII. March 12– Thursday– Matamoros, Mexico–A Confederate agent reports that over eighty European ships regularly use this port to trade arms and ammunition for Southern cotton. March 13– Friday– Richmond, Virginia–An explosion in the Confederate Ordinance Laboratory on Brown’s Island in the James River kills 69 people, 62 of them women and young girls. 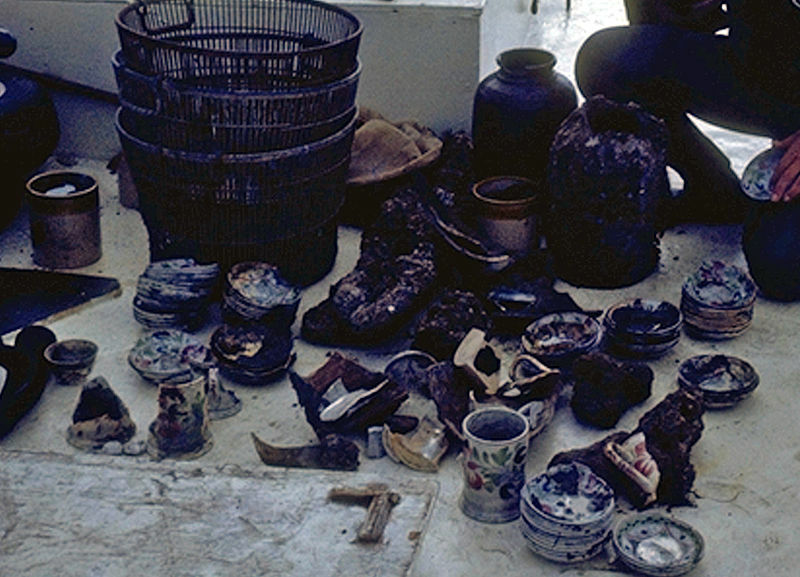 March 15– Sunday– San Francisco, California– Federal authorities seize the schooner J M. Chapman right before it sales with a cargo of arms and ammunition for the Confederacy. March 16– Monday– Puebla, Mexico– French forces begin a two month siege of the old city [founded in 1531] which sits astride the main route through central Mexico. March brings the promise of eventual spring and renewed campaigning. Citizens South and North complain, grumble and worry, particularly about rising costs. Smuggling continues. A Southern woman wonders if she would be better off without her college education. 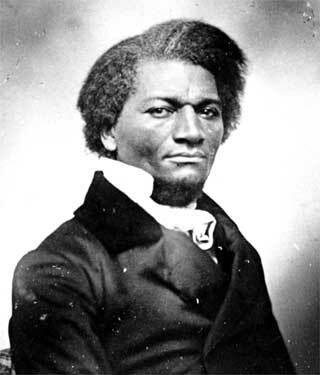 Former slave Frederick Douglass recruits young black men for the army. The new Congress, re-shaped by last falls elections, begins to meet in Washington. 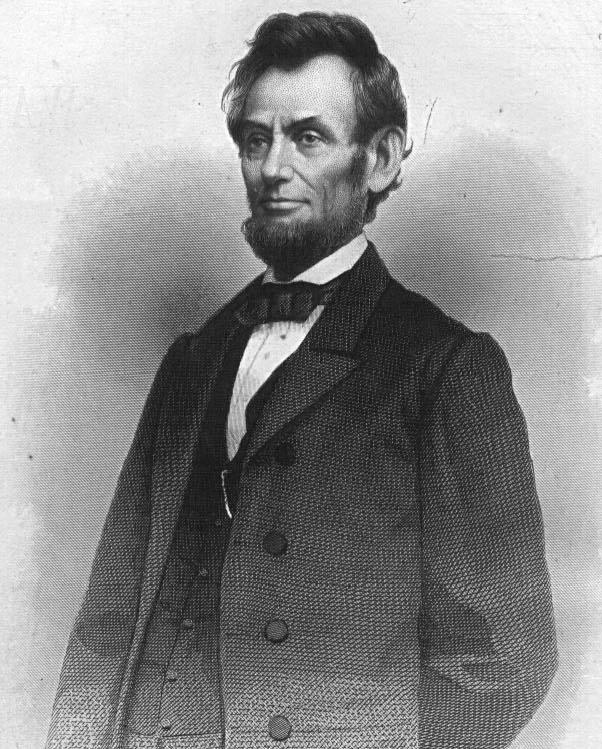 President Lincoln nominates a Californian for the Supreme Court and signs the legislation authorizing conscription to sweel the ranks of Union forces. Censorship rears its head. Revolution in Poland threatens the peace of Europe. March 2– Monday– Washington, D.C.– Congress rejects the Executive Order of January 21st by President Lincoln to adopt a standard railroad gauge of 5 feet and instead adopts the 4 foot, 8 and one-half inches gauge. March 2– Monday– Borough of Wandsworth, London, England– Clapham Junction railway station opens as passenger service continues to expand throughout Great Britain. March 3– Tuesday– Washington, D.C.– President Lincoln signs into law the Conscription Act (a/k/a the National Enrollment Act of 1863) which requires quotas of draftees by state, but allows well-to-do men to buy their way out of service for $300. He also signs legislation requiring that all tobacco, cotton, rice and sugar captured or abandoned in the rebellios states is to be turned over to the U S Treasury. March 4– Wednesday– Washington, D.C.– President Lincoln signs the bill which establishes the Territory of Idaho. The 38th Congress begins its first session with members chosen last November. Mr Lincoln’s Republicans control 66% of the Senate seats and 45.9% of the House of Representatives seats. Democrats hold 20% of seats in the Senate and 39.3% of seats in the House. The remainder of seats, 14% in the Senate and 14.8% in the House, are held by third parties. March 4– Wednesday– San Francisco, California– Birth of John Henry Wigmore, American jurist who will become an expert in the law of evidence and will serve as the dean of Northwestern Law School from 1901 to 1929. March 4– Wednesday– Atlantic Ocean– U S warships capture two Spanish merchant ships attempting to run the blockade. March 5– Thursday– Columbus, Ohio– Federal soldiers ransack the offices of The Crisis, an allegedly pro-Confederacy newspaper. 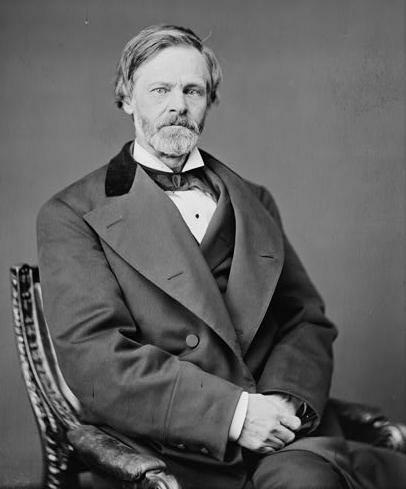 March 6– Friday– Washington, D.C.– President Lincoln nominates Stephen J Field for the position of an associate justice on the Supreme Court. The 46 year old Field, a Democrat strongly loyal to the Union, has been serving as Chief Justice of the California State Supreme Court since 1859. March 6– Friday– Flora, Mississippi– Birth of Belle Kearney, temperance advocate and suffragist who will become the first Southern woman elected to a state legislature, serving two terms in the Mississippi State Senate, beginning in 1924. March 7– Saturday– Baltimore, Maryland– Federal authorities ban the sale of music which favors secession and Union soldiers confiscate several stocks of alleged “treasonous” music. 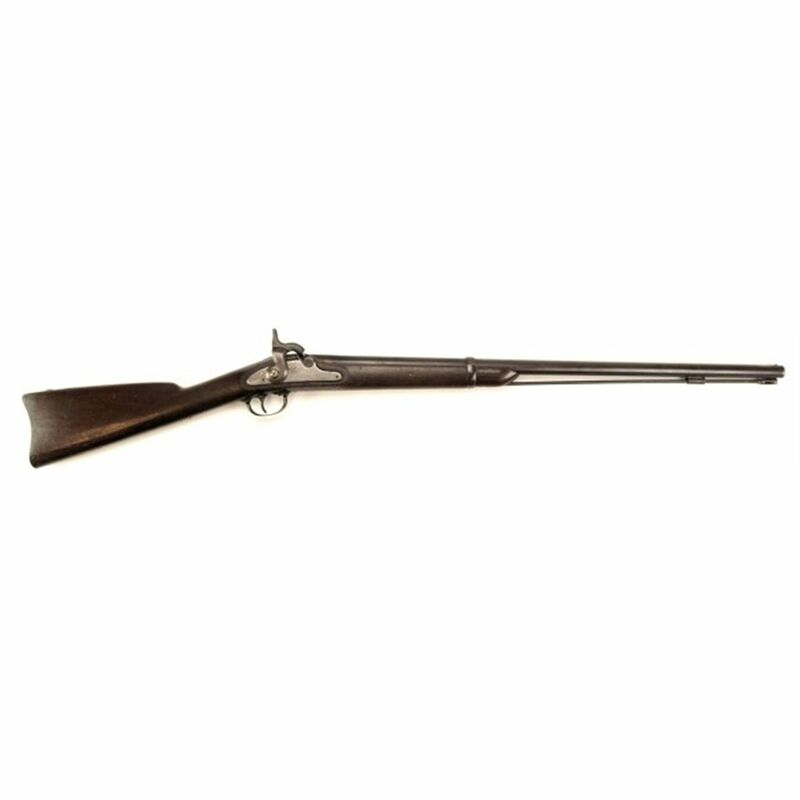 March 8– Sunday– Fairfax Courthouse, Virginia– In a daring night-time raid, Confederate cavalry under Captain John Mosby capture a Union brigadier general, two captains and 30 others as well as horses and weapons. They make good their escape, avoiding Union patrols. March 9– Monday– Charleston, South Carolina– James Louis Petigru, lawyer, politician and judge, dies 8 weeks away from his 74th birthday. An out-spoken Union supporter, after South Carolina seceded in 1860, Petigru remarked, “South Carolina is too small for a republic and too large for an insane asylum.” Despite his unpopular views, many of the citizens of the city love and respect him. His funeral will draw a large attendance.